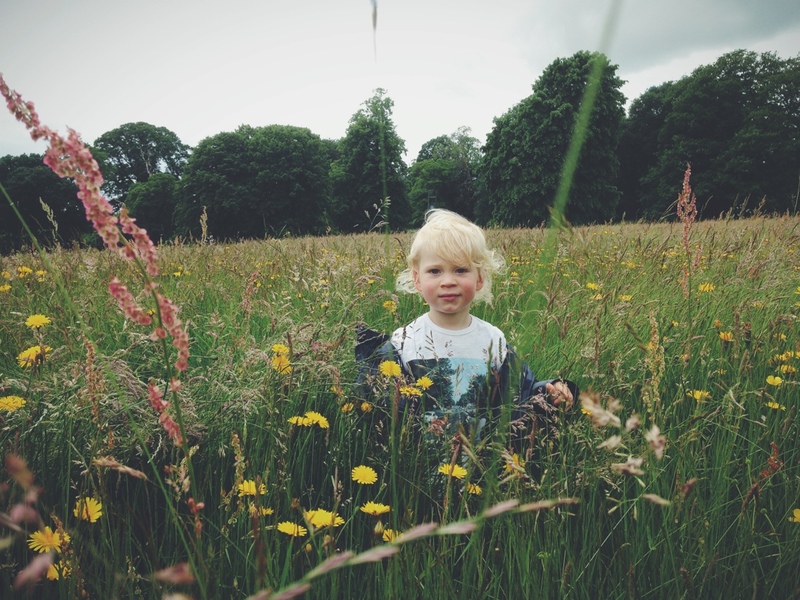 Today we frolicked once again in the countryside at yet another National Trust property. This meadow, even though damp with the mornings rainfall was too beautiful to resist scramlbing through. I was kicking myself that I forgot my camera, but luckily managed to capture a few photos on my iphone. My favourite from last week was Laura's monochrome striped portraits of her beautiful children! Love those cheeky monkeys! And my baby fever just hit new heights! Still hanging in there with Jodi and all the rest! Yes wet and windy summers! Guess it doesn't stop us from enjoying it though! Thank you! clearly I have been living under a rock. How is it possible I am only now finding your beautiful blog? I'm off to look around this magical space. ah thank you! It's funny when you suddenly find a blog isn't it? Love reading yours (even though I'm one of those terrible people who find it hard to comment!) ! Thank you for the kind words though, it means a lot, I will be sure to pipe up a little more when visiting your blog! The design was create by my lovely and talented sister, (@meoldchina on instagram/twitter) think she'll have a blog/website up soon after she finishes slaving away on my wedding invites! i have to ask, who did your blog illustration and design? Its beautiful! yeh i was very gutted when I saw the meadow and realised I'd forgotten my camera, can't believe I managed to get this! What a gorgeous field, great photo. I was really lovely! Thank you! aw you are definitely too kind! Thank you though, it's always lovely to hear that people like it! Love your blog too! love this shot, absolutely beautiful and such a sweet moment captured! You're welcome my dear! Love your portraits! Thank you, they're pretty lovely aren't they!? I actually think this might be my favourite of your portraits, although Theo looks a little different to normal... or maybe it's just that, like Henry, he really is turning into a little boy. active family month; week four, go for a splash!